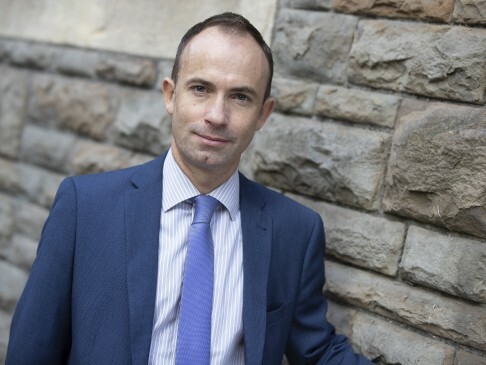 James took up the post of Chief Executive at Transport for Wales in January 2018 after a period of two years in which he was Chair of Transport for Wales during its start-up phase. James was Deputy Permanent Secretary at the Welsh Government and was the additional accounting officer for Economy, Transport, Skills and Natural Resources, leading a team of around 2,500 Civil Servants until the end of 2017. James started his career in Civil engineering contracting before moving into the Civil Service. James is a professional Economist by training and background having held a number of different roles across the UK with the Welsh Government, the UK Government and with Government-owned Agencies in Wales and England. Since 2007, James has held responsibility for infrastructure delivery for the Welsh Government, firstly as Director for Transport and subsequently as Director General and Deputy Permanent Secretary. Dechreuodd James fel Prif Weithredwr Trafnidiaeth Cymru ym mis Ionawr 2018 wedi dwy flynedd fel Cadeirydd Trafnidiaeth Cymru yn ystod ei gyfnod sefydlu. Bu’n Ddirprwy Ysgrifennydd Parhaol Llywodraeth Cymru cyn hynny, ac yn swyddog cyfrifyddu ychwanegol ar gyfer Grŵp yr Economi, Trafnidiaeth, Sgiliau a Chyfoeth Naturiol, gan arwain tîm o ryw 2,500 o weision sifil tan ddiwedd 2017.